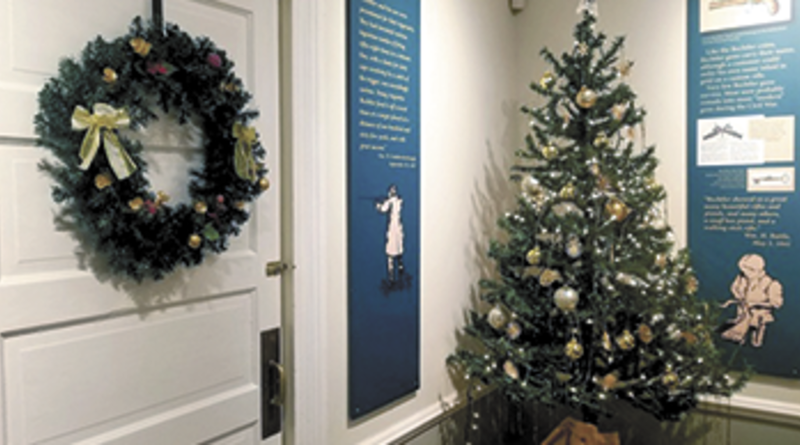 The Christmas spirit will be alive and well for the first annual Bechtler Christmas Open House, Saturday, December 1st at 130 W 6th Street in Rutherfordton. The joyous event begins at 2:00 pm and will be open until 7:00 pm giving everyone plenty of time to partake in tours and live German Christmas music before the annual Christmas parade makes it way to downtown Rutherfordton at 5:00 pm. 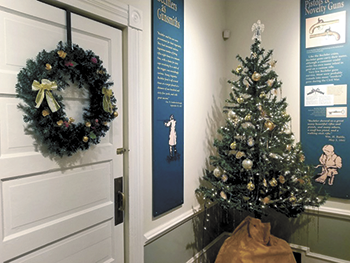 Bechtler Heritage Center guests will appreciate authentic German food and refreshments, view period artifacts and exhibits, walk amidst holiday lights and decorations, that will transport them to the 1830s. The Bechtler Legacy lives on through the tours given during the open house by costumed docents who are excited by the history embedded there. The heritage center also serves as the headquarters for the North Carolina Gold Trail, which connects more than 30 counties with historical significance from the NC Gold Rush. See the largest Bechtler Coin Collection, original coin press, only known existing Bechtler Rifle, complete Bechtler Knife set and more.